TORONTO, Oct. 3, 2017 /CNW/ - The Trustees of the Charles Taylor Foundation are pleased to announce that the jurors for the 2018 RBC Taylor Prize are: Christine Elliott, Anne Giardini, and James Polk. 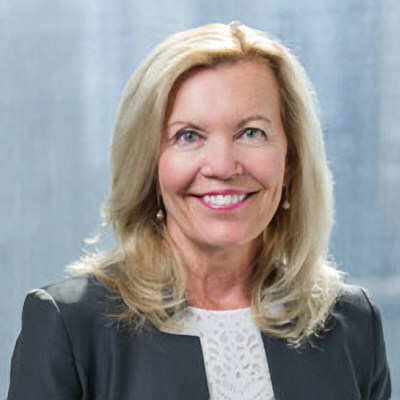 Christine Elliott is Ontario's first-ever Patient Ombudsman and has been an advocate for vulnerable people for many years. Ms. Elliott has served as a volunteer with numerous community organizations, including the Grandview Children's Centre and Durham Mental Health Services. A lawyer by profession, she was also a longtime Progressive Conservative MPP (2006 to 2015) representing her home riding of Whitby-Oshawa. 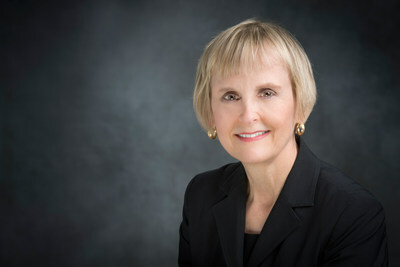 Anne Giardini, O.C., Q.C., is an author, board director and the 11th Chancellor of Simon Fraser University. She has published two novels, The Sad Truth About Happiness and Advice for Italian Boys. In 2016, together with her son Nicholas, Anne Giardini published Startle and Illuminate, a book of writing advice from her mother, the late Canadian author Carol Shields. Giardini has been Chair of the Vancouver International Writers Festival, and a board member of the Writers' Trust of Canada and PEN Canada. James Polk was the long time editorial director of House of Anansi Press and edited two books by Charles Taylor, as well as work by Margaret Atwood, George Grant, Northrop Frye, and many others. With a literature PhD he has taught at Harvard, Idaho, Ryerson and Alberta, and has written a comic novel, a stage comedy about Canadian publishing, articles, short stories, and criticism about Canadian writers and writing. 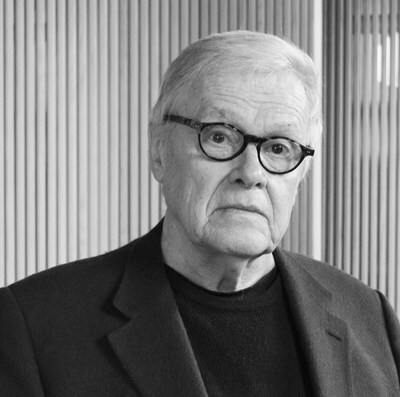 As an advisor at the Ontario Ministry of Culture, he worked on grants for theatre and books, developed a tax credit for publishers and remodelled the Trillium Book Prize to include Franco Ontarian writing. He lives in Toronto and, trained as a pianist, still practices daily, playing classics and show-tunes in seclusion. Noreen Taylor, Prize Founder and Chair of the Charles Taylor Foundation, remarked: "Literary non-fiction is the best medium for our nation's top authors to examine the world beyond the recording of facts and a parade of data. Our esteemed jury will read through 150+ entries and rigorously debate titles to be included on the prize longlist announced in December. Readers across the country look forward with great anticipation to the jury's selections for the 2018 RBC Taylor Prize." Key Dates: The Longlist will be shared on Wednesday, December 6, 2017; the Shortlist will be announced at a news conference on Wednesday, January 10, 2018; and the winner revealed at a gala luncheon on Monday, February 26, 2018. The RBC Taylor Prize recognizes excellence in Canadian non-fiction writing and emphasizes the development of the careers of the authors it celebrates. Established in 1998 by the trustees of the Charles Taylor Foundation and first awarded in 2000, 2018 marks the seventeenth awarding of the RBC Taylor Prize, which commemorates Charles Taylor's pursuit of excellence in the field of literary non-fiction. Awarded to the author whose book best combines a superb command of the English language, an elegance of style, and a subtlety of thought and perception, the Prize consists of $30,000 for the winner and $5,000 for each of the remaining finalists. All authors are presented with a custom leather bound version of their shortlisted book at the awards ceremony. The Prize provides all of the finalists with promotional support to help all of the nominated books to stand out in the media, bookstores, and libraries. Earlier this year, Ross King won the 2017 RBC Taylor Prize for his book Mad Enchantment: Claude Monet and the Painting of the Water Lilies published by Bond Street Books. Mr. King selected Cassi Smith as the 2017 recipient of the RBC Taylor Prize Emerging Writer Award. This award featuring a $10,000 cash award, and mentorship from the naming author was established in 2013 to provide recognition and assistance to a Canadian published author who is working on a significant writing project in literary non-fiction. Ms. Smith, a Saskatchewan based graduate student, is working on a collection of non-fiction short stories based on her interviews with Saskatchewan's First Nations Elders. The trustees of the Charles Taylor Foundation are: Michael Bradley, Vijay Parmar, David Staines, Edward Taylor, Nadina Taylor, and Noreen Taylor. The Executive Director is Su Hutchinson. The presenting sponsor of the RBC Taylor Prize is RBC Wealth Management. Its media sponsors are The Globe and Mail, Cision, The Huffington Post Canada, Maclean's magazine, Quill & Quire magazine; its in-kind sponsors are Ben McNally Books, Event Source, IFOA, The Omni King Edward Hotel, and the Toronto Public Library Board. For general information about the Prize please go to: www.rbctaylorprize.ca.